Our Celebration Service for the completion of Phase One of Project ROCK will be held on Sunday 30th August at 6.30pm in the Parish Church in the Village. Our worship will be led by Very Rev David Lunan, the former Moderator of the General Assembly who led our 350th anniversary service in 2009. 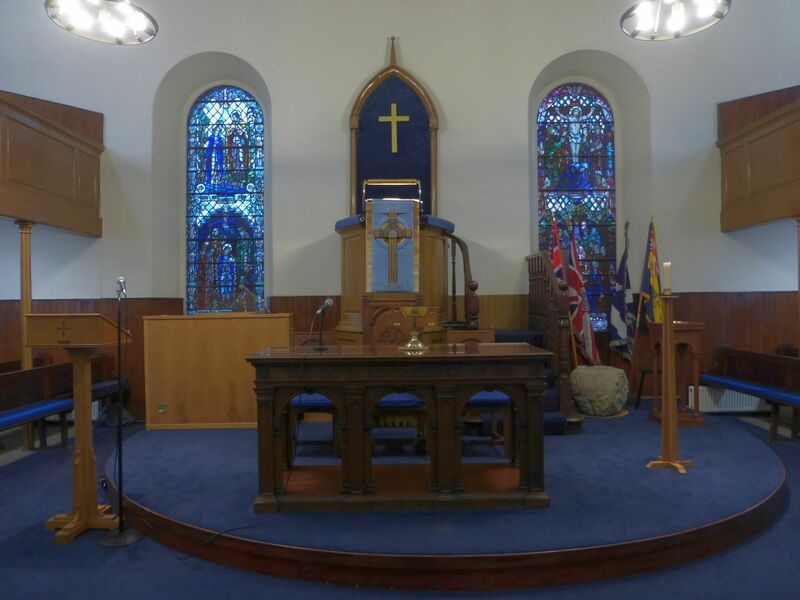 We have also invited a number of local dignitaries and people who have been involved with the project (funders, representatives of Presbytery and the Church of Scotland in Edinburgh and the professional team), so we would be delighted to see as many of the congregation as can manage that evening. There will be tea and coffee (and probably cake!) after the service.